We understand that the Jewish Labour Movement is writing to Constituency Labour Parties offering training sessions in opposing anti-semitism. 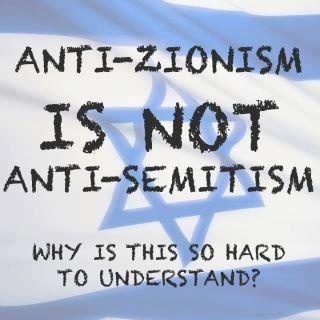 The JLM encourages the adoption of the International Holocaust Memorial Alliance (IHRA) definition of anti-semitism, with all its accompanying examples, several of which equate antisemitism with criticism of Israel. The IHRA definition has been challenged by Jewish groups and legal experts. Instead, we urge branches and CLPs to invite a speaker from an organisation like Labour Against the Witchhunt or Jewish Voice for Labour, to address issues like ‘Why anti-Zionism does not equal anti-Semitism’ or ‘How to stop the witch hunt against the pro-Corbyn left’.